At McGhee Concrete, we’ve earned our reputation as number one for our level of professionalism, quality services and our skilled, innovative concrete contractors. We go beyond traditional concrete driveways and pathways, adding only the most elegant décor to the structure they surround. As concrete contractors and driveway pavers in Kansas City, Missouri, we understand driveways and sidewalks can be as beautiful as they are durable. 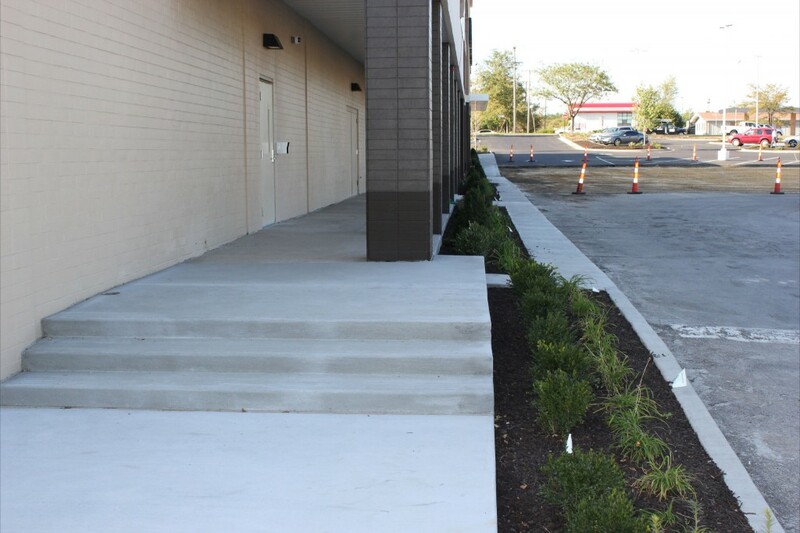 McGhee Concrete specializes in designing and installing pathways that perfectly go with the look and feel of the building they complement. Our concrete flatwork allows us the flexibility to work with a wide variety of colors and stones styles to create a truly unique driveway, sidewalk, patio or any area that needs a solid floor and little bit of style. Browse through our website to view previous projects we are honored to have been a part of or contact a member of our friendly staff today!